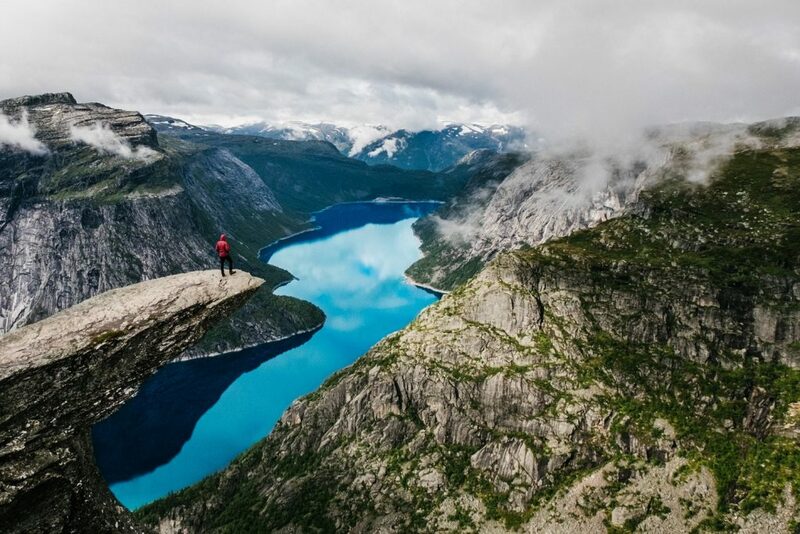 Norway is a country where you can experience completely unparalleled natural beauty, and one of the best ways to do this is through wild camping. 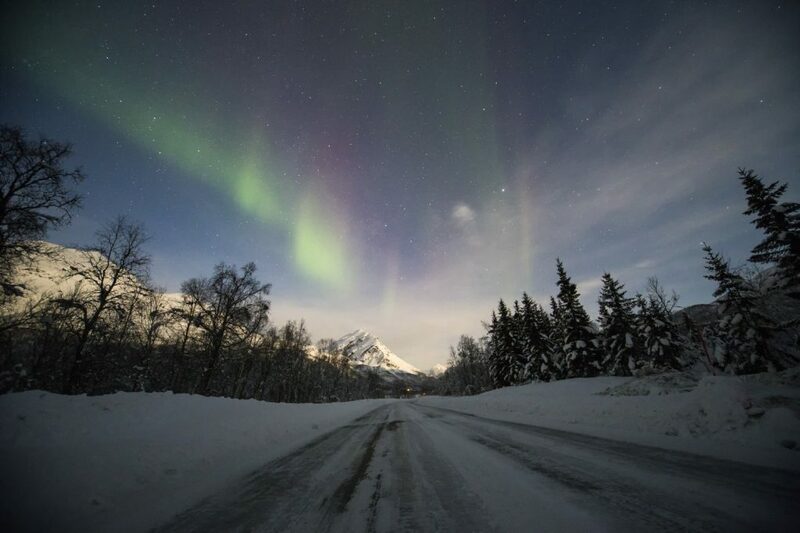 Norway is known throughout the world for having some of the least restrictive camping laws, and you should be sure to take advantage of this on your visit. 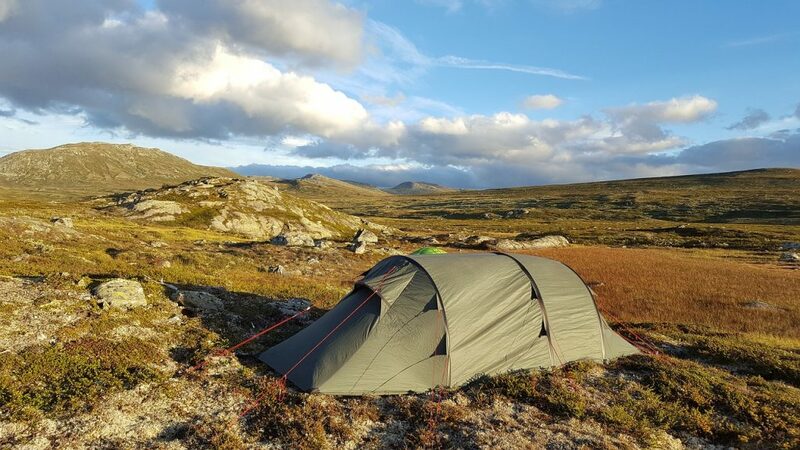 In this article, you’ll find everything you need to know about wild camping in Norway – also known as free camping – so you can start planning your trip today. 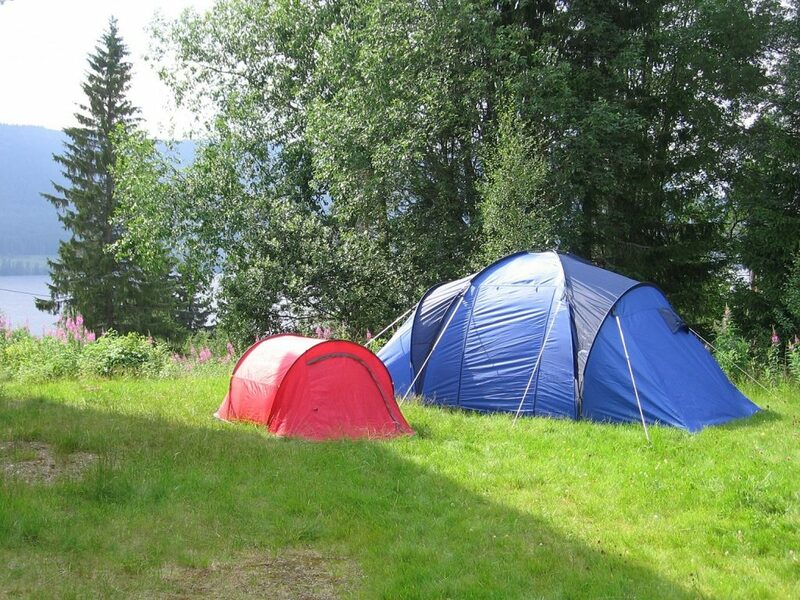 Camping and nature are integral parts of Norwegian culture, so it makes sense that the country has taken precautions to ensure that everyone can make use of the land. Henrik Ibsen, an iconic Norwegian writer, first defined this aspect of the culture in 1859 with the word friluftsliv, which means open air life. Norwegians have always been exploring – the Vikings originated there, and hiking, skiing, and camping have been ever-present since the beginning of their civilization. 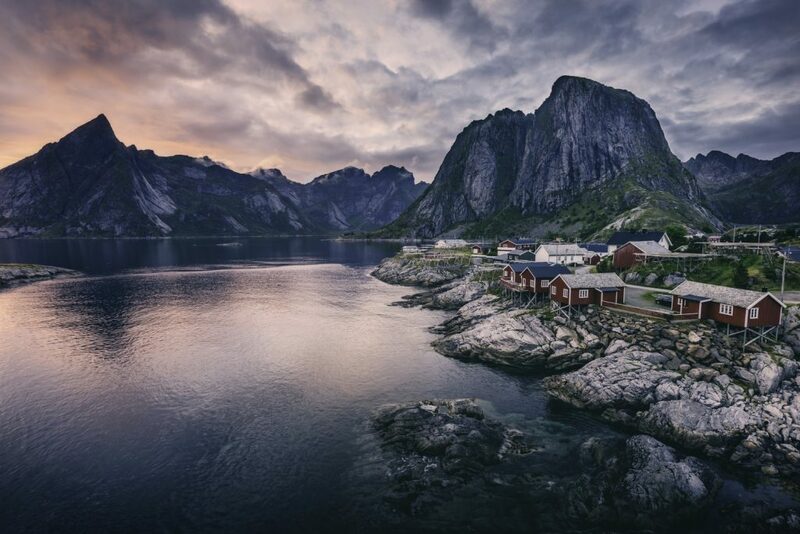 And upon your visit to Norway, you’ll see why they are so drawn to it – the landscape consists of beautiful meadows, dramatic mountains and fjords, moody forests, and sparkling bodies of water. In 1957, the Norwegian government made the right to roam the land an official one. The Outdoor Recreation Act of 1957 introduces the concept of allemannsretten, which means All Man’s Land. This legislation is rooted in the Norwegian culture of exploration and appreciation for nature, and is what allows residents and visitors alike to explore their land liberally. Today, anyone can legally explore and camp whenever they want – with a few exceptions. The basic principles of the right to roam are being considerate and thoughtful. When you’re unsure about what to do, use your best judgment and think about how you would want others to treat the land if it were yours. Pick up your trash and aim to leave no trace after you are done camping. Respect the nature and don’t interfere with the native flora or fauna. You should also avoid building open fires – if you need to build a fire, look for somewhere with the appropriate facilities. Wild camping does not apply to certain parts of Norway. For example, you cannot camp on private land without the owner’s permission. The Outdoor Recreation Act of 1957 refers to this as ‘fenced land’, but keep in mind that there does not need to be an actual fence in place for this rule to apply. There are a few other important guidelines to keep in mind. When you are camping, you need to keep your tent or van at least 500 feet away from the nearest dwelling. You can also opt to sleep under the stars, but the 500 feet rule still applies. If you want to stay in the same place for more than two nights, be sure to ask the landowner’s permission. If you are ever unsure about whether or not you can camp in a certain place, it’s always best to ask the owner or find somewhere else. 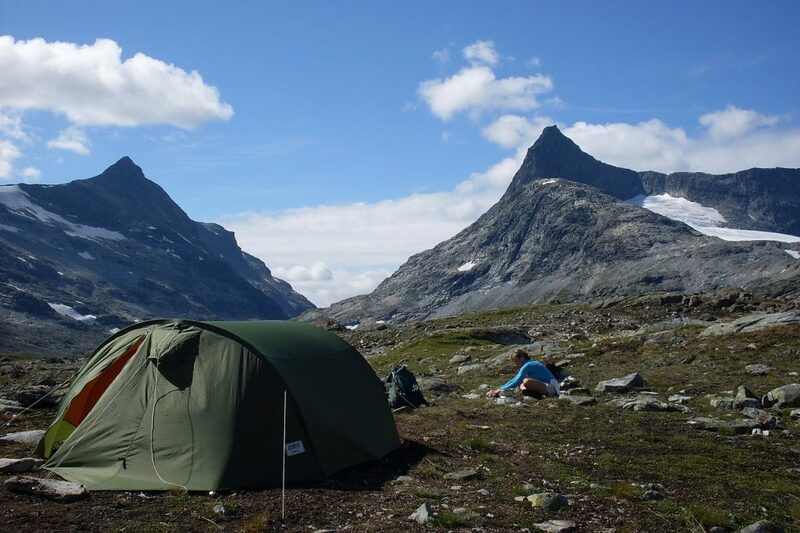 Norway is vast and full of beautiful open land, so you shouldn’t have too much trouble finding a place to camp. Finally, make sure you only empty your toilets in designated areas. If you do so anywhere else, it is against the law. You can fly to Norway from all over the world. Oslo Airport has flights to over 100 destinations, and you can also get international flights in and out of Bergen Airport. And let be honest – Bergen is more traditional beautiful than Oslo. There are direct flights to Norway from eight US airports, and you can also get to Oslo very quickly from many European cities. 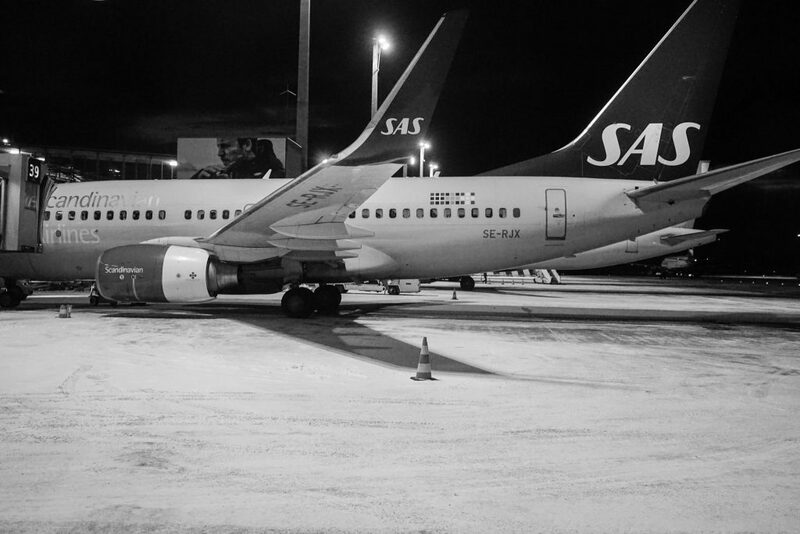 For example, a flight from London to Oslo is only two hours, and Rome to Oslo is only three hours. 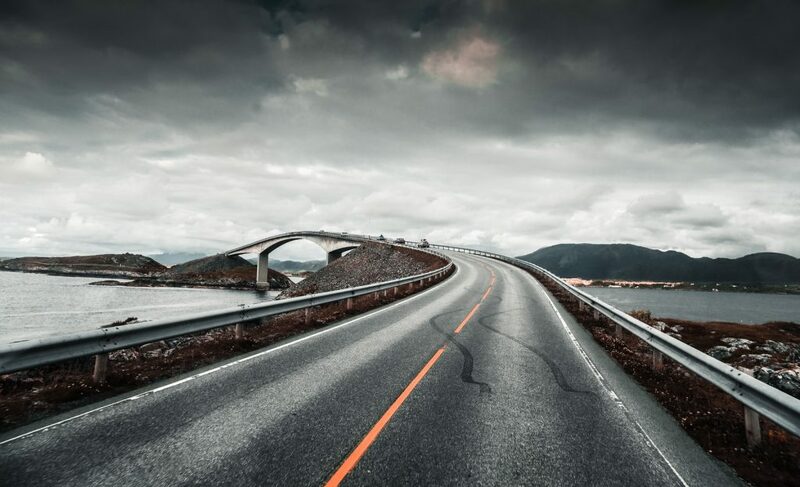 Norway is expensive so make sure you consider the Oslo Pass to save money. You can also take trains to Norway from several European countries. The most direct train routes are from other Scandinavian cities, like Copenhagen and Stockholm. Once you are in Norway, you have a range of options for transport. You can take direct domestic flights between many cities and towns. You can also take interstate rains run by the Norwegian State Railway. There are also bus services between many of the major cities in Scandinavia. However, if you are interested in wild camping, renting a car is going to be your best option. 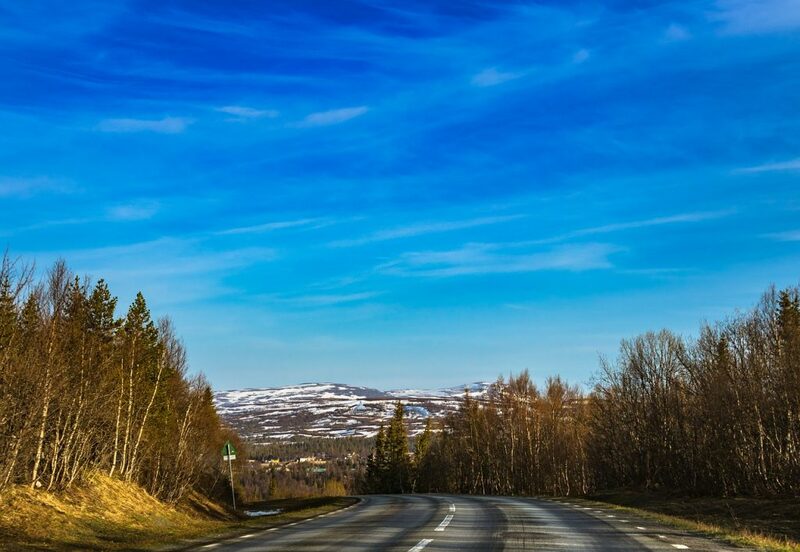 A car will allow you to reach the further-flung areas of Norway and really take in its beauty. Plus, you could even head over the border to Finland and down to Rovaniemi and Oulu, because wild camping is also allowed there too! Make a plan before you start your travels. There are too many incredible natural sites in Norway to list here, but you can easily find a guide to recommended open spaces online. Decide approximately where you want to camp based on the other activities you are planning on doing (such as hiking or climbing), and then look for appropriate camping spaces nearby. Familiarize yourself with the area before you go to avoid getting lost. Look for flat ground when pitching your tent. Make sure there aren’t any rocks or other items that could disturb you while you are sleeping. You should also make sure there aren’t any low areas that could flood near your campsite, and try to camp near some natural shelter. Additionally, you should stay near a water source, but give yourself enough distance to avoid potential hazards, like high tide. Pack appropriately. If you don’t have the items you need to sustain yourself, you’ll be in real trouble. You need appropriate sleeping gear, camping cooking basics, and basic toiletries and first aid, and of course, warm clothing. Freeze dried food and energy bars are two amazing essentials for campers on the go. You should also make sure your clothes and sleeping materials are waterproof so you can stay as warm as possible.